Local and Lattice Stress Measurement, Die level Topography. For in-die and in-device stress and composition control. Nano Topography and Stress of dies: 1nm vertical resolution in single images sized up to 30mm x 40mm. 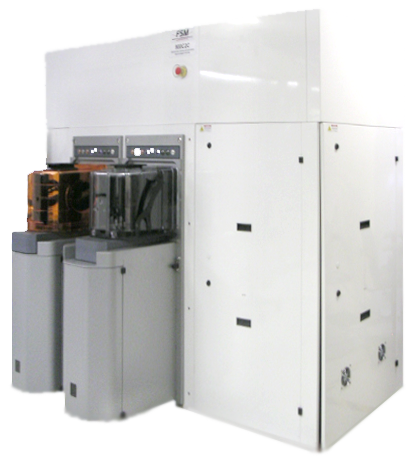 Fully automated cassette to cassette system.Semi-automated systems available as well. 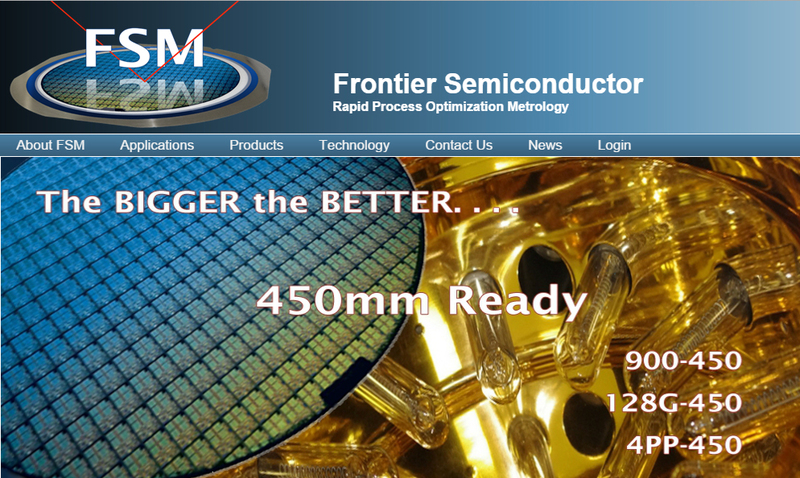 Frontier Semiconductor moved to its new location: 165 Topaz St., Milpitas, CA 95035, USA. FSM will be presenting at Semicon West in San Francisco, Ca, July 9-11, 2019. Please visit us at booth #243 in the South Hall. FSM will be presenting at SPIE Photonics West in San Francisco, Ca, February 2 -7, 2019.